Our college is located in the best place possible in Madrid, just in Puerta del Sol, surrounded by the liveliest and youngest neighborhoods in the city. Probably Plaza Puerta del Sol is the most famous, known and tourist areas in Madrid, plenty of pubs, shops, restaurants and with the best Public transport connection by train, Metro, bus and cabs. The college housed in a historic building where you will find classroom very spacious, well equipped, with Wi-Fi available throughout school, accessibility for disabled students and filled with international students. Native Language College is aware that the accommodation is an essential part of your stay in Madrid. 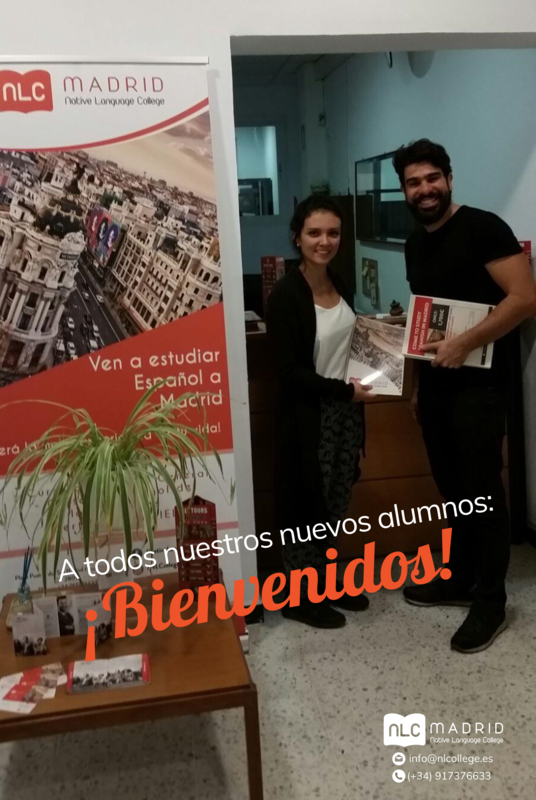 For this reason, Native Language College offers you the opportunity to stay in the same building in which the school is located, something exclusive in Madrid. Also, the most encourage Spanish teachers that they will help you to achieve your perfect understanding of Spanish language sharing experiences with students from all over the world including Spanish speakers who are studying our Spanish Business course. For this reason, Native Language College is the best place to learn Spanish and immerse yourself in Spanish culture. -SIELE is the Servicio Internacional de Evaluación de la Lengua Española which certifies electronically the command of the Spanish language proficiency for students and professionals. It is an official Spanish Exam recognised internationally. –Is promoted by the Instituto Cervantes, the Universidad Autónoma de México, the Universidad de Salamanca and the Universidad de Buenos Aires. These institutions guarantee the standards for quality and good practices in the creation of the tests and the use of diverse linguistic varieties in the Hispanic world.